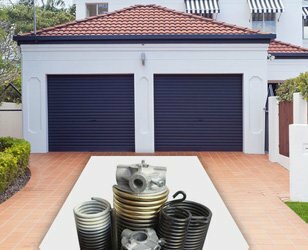 In our Garage Door Repair Rockwall TX company, we don't only fix springs and openers fast, but all components. Our pros will be at your property to replace the weatherstripping, repair the cable off the drum, or align the track fast too. Everything is important when it comes to garage doors. The good installation of the entire assembly but also of each component ensures maximum performance and limited problems. And we say limited because parts wear and break whether naturally or due to harsh weather conditions. To minimize problems, rely on our maintenance service but also on our help when selecting new products. We provide tailored solutions to meet each customer's requirements and guarantee expert garage door service in Rockwall. Promised the kids a day trip to Lake Ray Hubbard for jet skiing but the overhead door won't open? 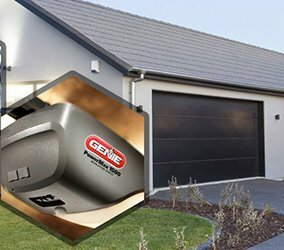 Call us to troubleshoot and do any required garage door opener repair work. Having trouble getting your company's vehicles out because the door won't go all the way up? Rest assured that our pros are trained to fix commercial hoist, trolley, and jackshaft door operators. When it comes to the electric garage system, we help as soon as possible. 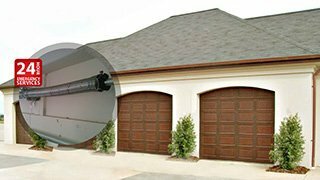 Contact our Garage Door Repair in Rockwall, Texas, to align the sensors, replace the gears, tense the chain, or recommend a new opener. We can replace and install openers for all applications. 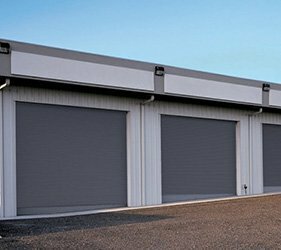 As up to date techs, we can also offer you great solutions whether you need commercial rolling doors or residential overhead doors. We install all door types, but will also fix the panel and help you with any problem. Snapped garage door springs? Expect our rapid response. We replace, adjust, install, and lubricate both extension and torsion springs. But our pros will be equally fast when you have a problem with the cable, track, or rollers. We replace any component and do adjustments in a timely manner. Our overall intention is to fix problems quickly, take care of the electric system, and install new products right to ensure your daily convenience and safety. Do get in touch with our Rockwall Garage Door Repair to serve your needs.